The animation business is now that- a business. 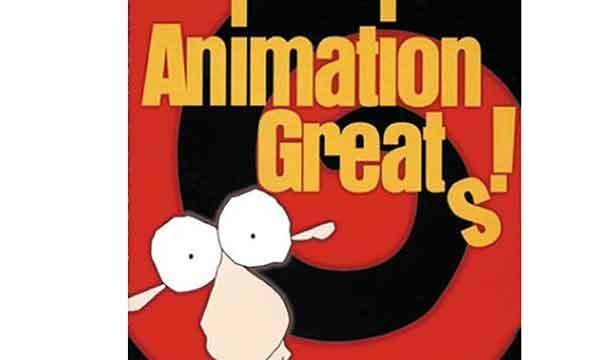 We see the first of the animation greats pass away, the first X-Rated animated film and more. For the most part, innovation is behind the business now, and the studios are more concerned about pushing product out than creating something important and memorable. 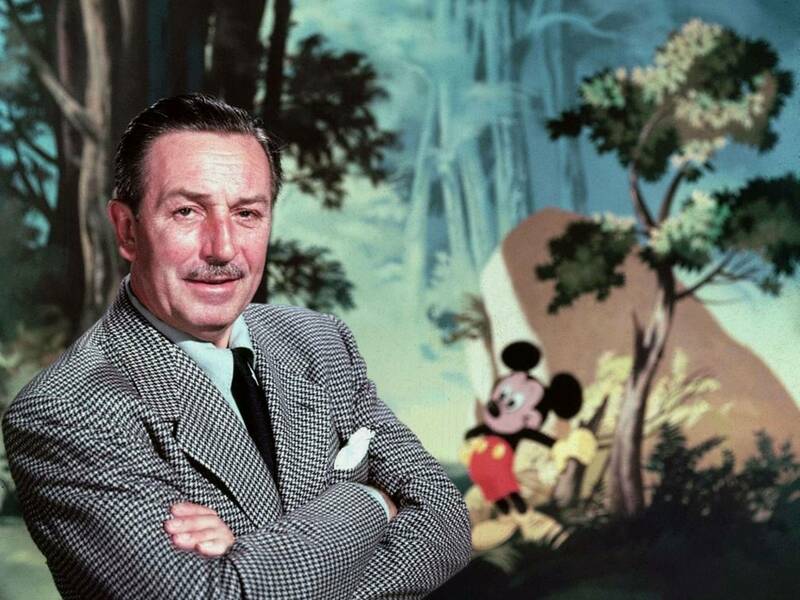 Shocking the industry- and millions of fans- Walt Disney passed away from complications of lung cancer following the secret removal of his left lung in late 1966. In addition to forcing the entire industry to confront their own mortality, Walt’s passing also left the studio that bears his name in a funk that they would not step out of for twenty years. Few if any of the seven films created during the two decades following his death are considered memorable (at least by Disney standards), and the whole period is often referred to as “The Disney Animation Dark Age“. And just to put the urban legend to rest: No, Walt was NOT cryogenically frozen, and no, he is NOT stored in a crypt deep beneath Pirates of the Caribbean. Disney was cremated on December 17, 1966, and his ashes interred in a wall at the edge of Forest Lawn Memorial Park in Glendale, California. 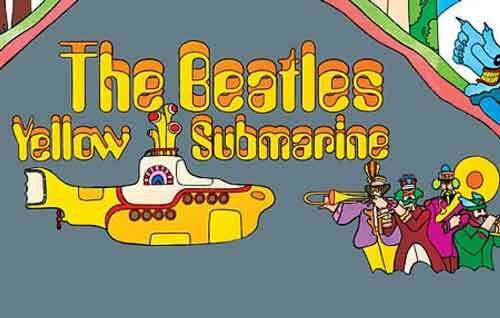 The pop culture explosion of the 60’s collided with animation to produce 1968’s Yellow Submarine. The Beatles psychedelic lyrics were the perfect springboard for the Peter Max-inspired animation design, with The Beatles animated cartoon series producer Al Brodax pushing the Fab Four to the silver screen. The entire process took nearly two years, 14 different scripts, 40 animators and 140 technical artists, ultimately producing a groundbreaking triumph of animation. Yellow Submarine, based upon a song by John Lennon and Paul McCartney, is a fantastic tale brimming with peace, love, and hope, propelled by Beatles songs, including “Eleanor Rigby,” “When I’m Sixty-Four,” “Lucy in the Sky With Diamonds,” “All You Need Is Love” and “It’s All Too Much.” When the film debuted in 1968, it was instantly recognized as a landmark achievement, revolutionizing a genre by integrating the freestyle approach of the era with innovative animation techniques. Director Ralph Bakshi (late of Famous Studios/Paramount Cartoon Studios) took animation to a new (some say low) level with his production of Fritz The Cat. Based on the comic book by Robert Crumb, Fritz was produced true to it’s source, and thus became the first x-rated animated film in the United States. 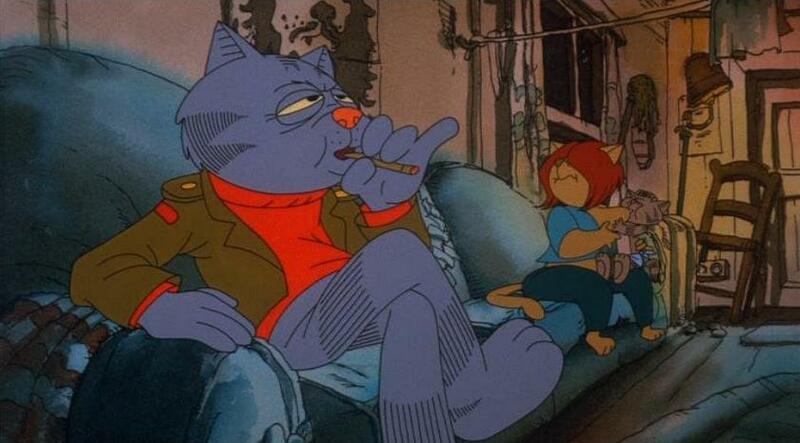 It probably says a lot about the animation audience in the US in that Fritz the Cat is the most successful independent animated feature of all time, grossing over $90 million. The film was followed by a sequel, The Nine Lives Of Fritz The Cat, which had no involvement from either Crumb or Bakshi, though Skip Hinnant returned as the voice of Fritz. 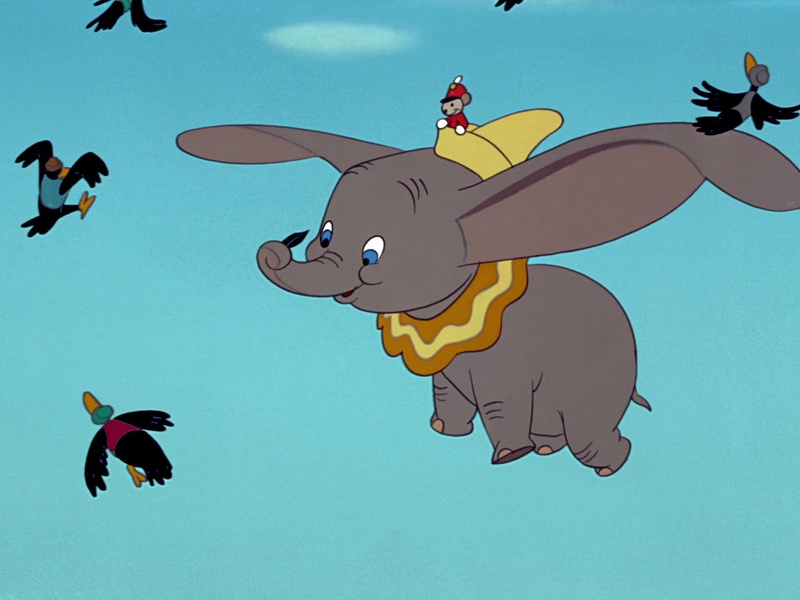 Dumbo was the first animated film Disney released on home video. But it was only released as rental, you- a normal consumer- could not actually buy the film. But you could rent it. The film was finally released to buy in the summer of 1982- at the staggering price of 85 dollars. Dumbo was released for sale on tape in June of 1982, closely followed by Alice In Wonderland in November 1982. Disney started to see the potential of the fledgling home video market, and took a year and a half to design a new home video distribution arm for itself, Walt Disney Home Video. Calling the new line Walt Disney Classics, the first video out the door was Robin Hood was released on December 6, 1984. The cost? A mere $79.99! 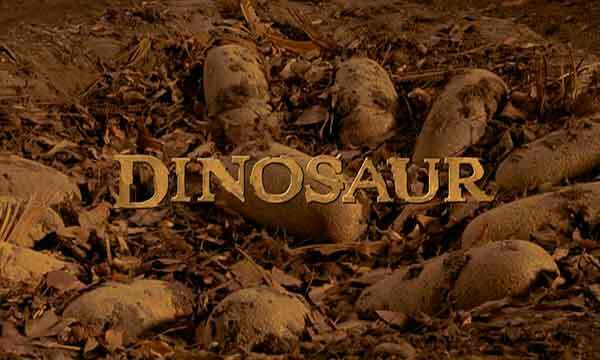 The film was released on VHS format, and re-released in 1986 and 1989. Many of the other Disney classic animated films were to follow, through Snow White and the Seven Dwarfs which was released in 1994 and kicked off the new Walt Disney Masterpiece Collection of home videos. 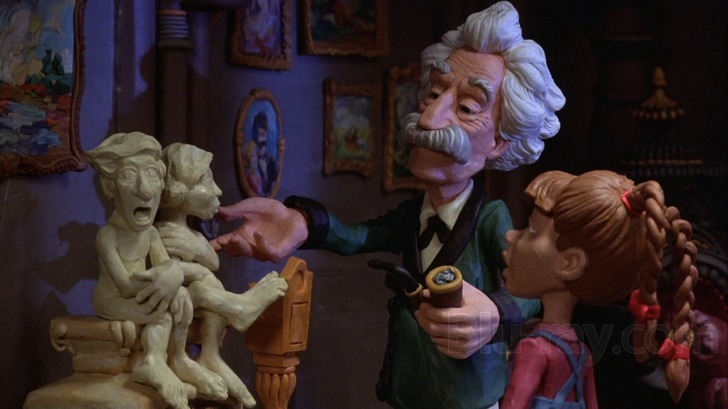 Plasticine legend Will Vinton created the first feature length clay-animated film when he released The Adventures of Mark Twain in 1985. Over two tons of Plasticine were used to produce the film. The film was written by Susan Shadburne, who is Vinton’s wife. A major breakthrough film in animation, Who Framed Roger Rabbit” showed that animation wasn’t just for kids…. but it was fine for mainstream American tastes. While it seems a small distinction, this film was the first feature film to feature live-action and cartoon characters share the screen and the acting duties for the entire film. No longer did actors function in a two-dimensional plane with cartoons; in Roger Rabbit, both human and toon are fully-dimensional characters, coexisting in the same space. Both sides of the show were equally important, and equally believable. And audiences ate it up, opening in first place and coming in second place for the year. Equally worth of note is the interaction of characters from several different studios (and thus, several different ownerships). A team of attorneys spent years putting together the several specific contracts and releases required to assemble the all-star “guest cast” that appears in Toontown. It is said that when it came to the scene in which Mickey (Disney Studios) and Bugs Bunny (Warner Bros.) appeared, frames were counted. Both studios biggest cartoon stars had to have an equal amount of screen time: an EXACTLY equal amount of time. With- quite literally- a bang, Turner Broadcasting System the world’s first all-cartoon network in late 1992. Opening day festivities were hosted by Droopy, and the first cartoon shown was Bob Clampett’s The Great Piggy Bank Robbery. The decision to launch the Cartoon Network was a no-brainer for Turner Entertainment- it was a natural outlet for Turner’s considerable library of animation. Starting with the MGM catalog of shorts (which included Looney Tunes and Merrie Melodies shorts, as well as the Fleischer Studios/Famous Studios cartoons), then adding in Turners 1991 acquisition of Hanna-Barbera Studios, the network had access to 1000’s of hours of animated content. 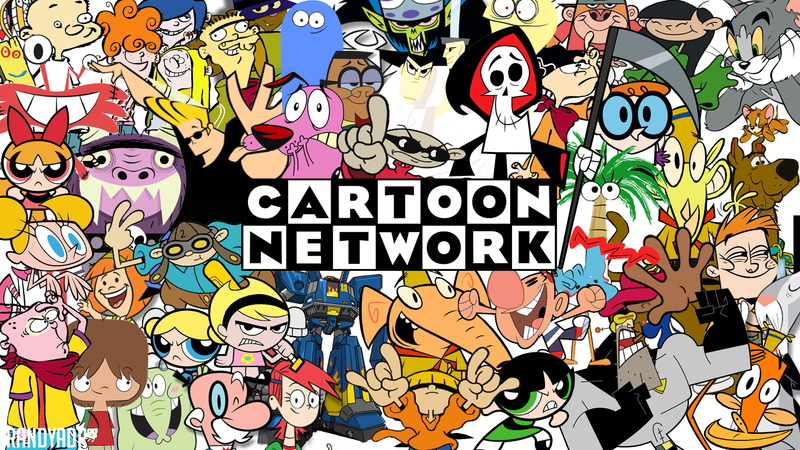 As the popularity of the network grew, Cartoon Network itself became a studio, creating much of its modern content in-house. By early 1997, the switch-over from VHS to DVD was beginning in the United States. Lumivision won the race to be the first to release disks in the US, with four coming out on March 19, 1997. The four were IMAX adaptations: Africa: The Serengeti, Antarctica: An Adventure of a Different Nature, Tropical Rainforest, and Animation Greats. The compilation disk of animation from the National Film Board of Canada (NFB) featured various shorts from the the ’70s and ’80’s including the Oscar-nominated “The Big Snit” (1985). These four films were actually beat by other films released in DVD on Japan on December 20, 1996: Point of No Return (known as The Assassin outside the US), Blade Runner, Eraser, and The Fugitive Twister, however none of those were animated. Batman and Space Jam had been demonstrated on DVD disk in March of 1997, but these were not full versions of the movies. 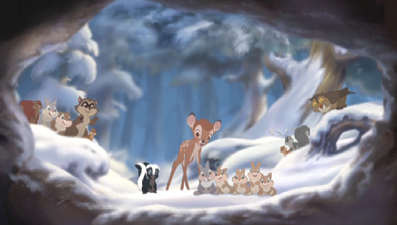 With the release of the animated sequel Bambi II, a home entertainment era came to an end. This direct-to-video film was the last Disney film to be released on VHS.